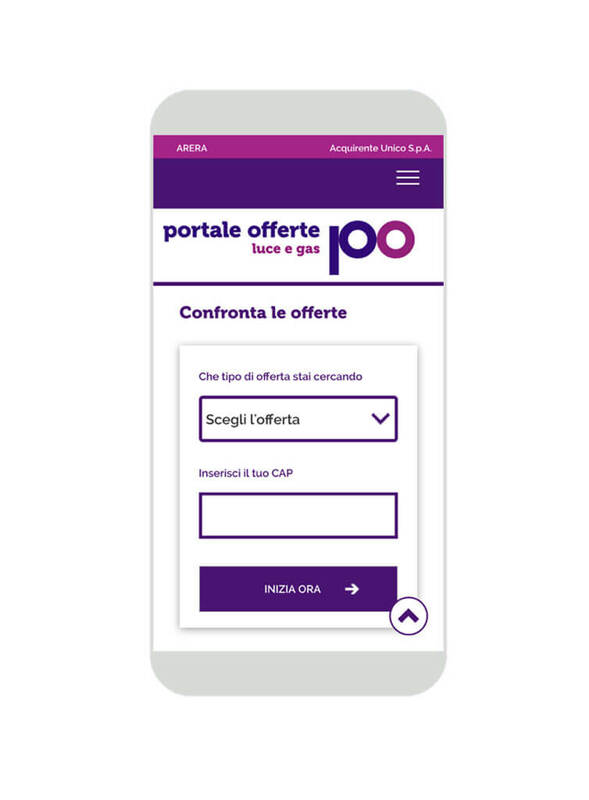 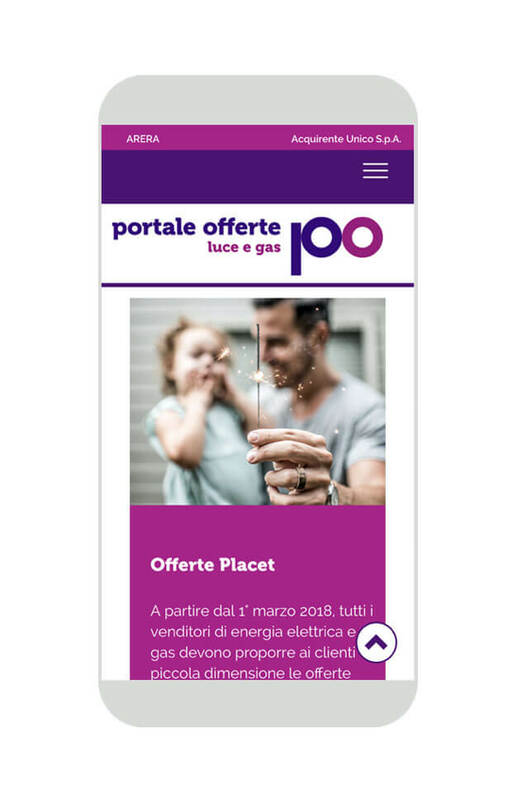 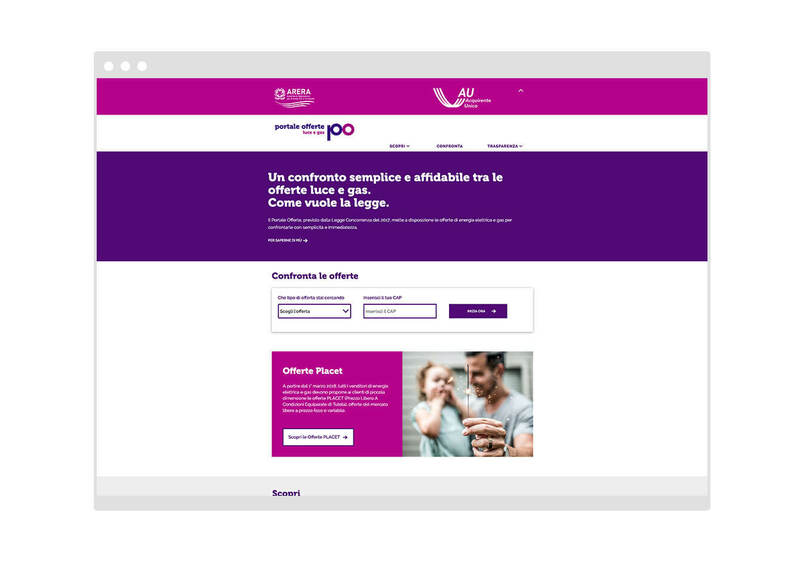 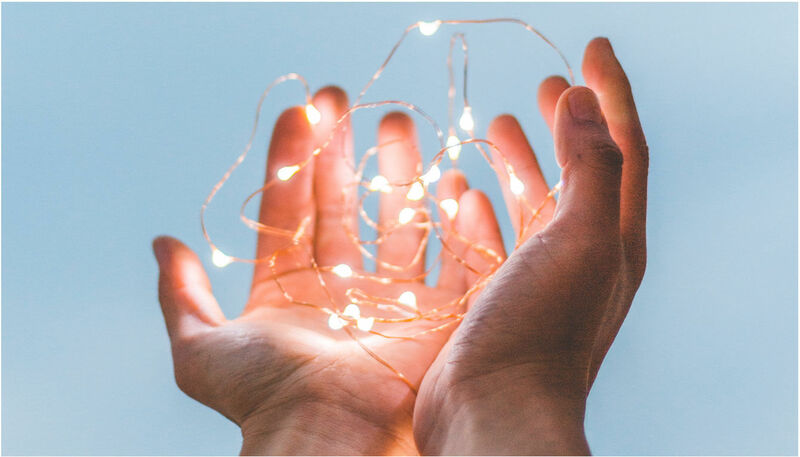 “Portale Offerte” is the public site where domestic customers, families and small businesses can compare different offers of electricity and natural gas in an immediate, clear and free way. 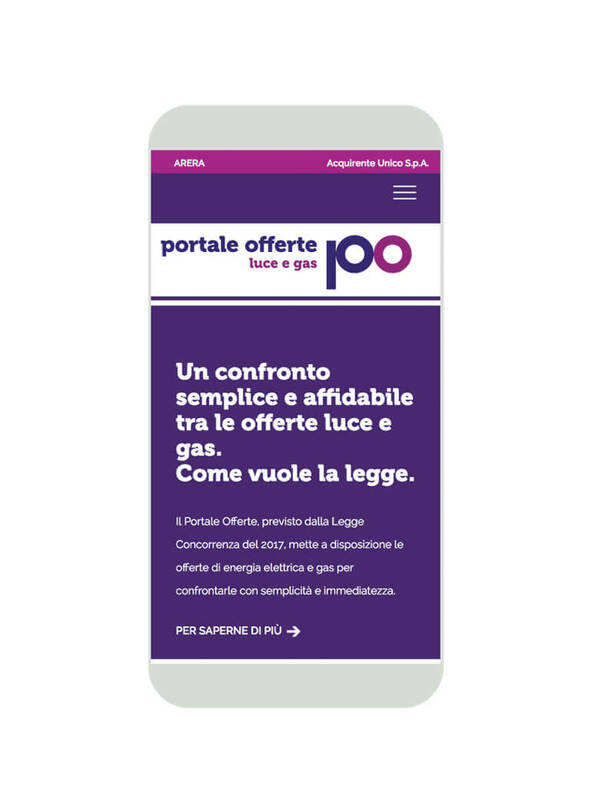 The Portal provides an easy-to-use search engine and gives datas on transformations of the electricity and natural gas markets. 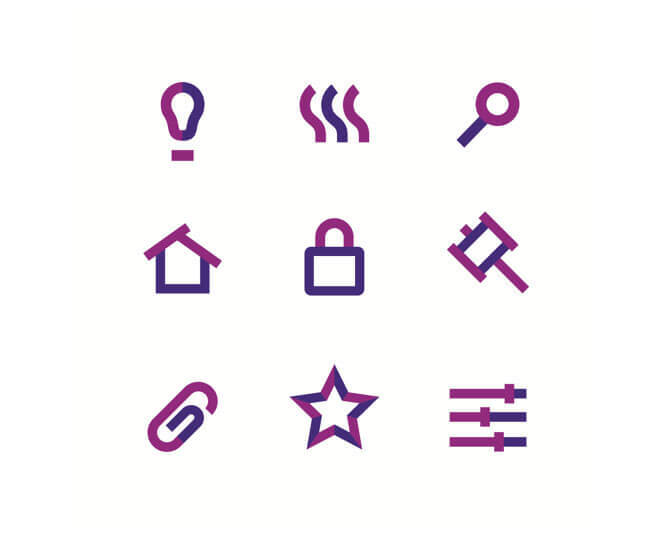 The project includes the development of the visual identity and the design of the website layout.